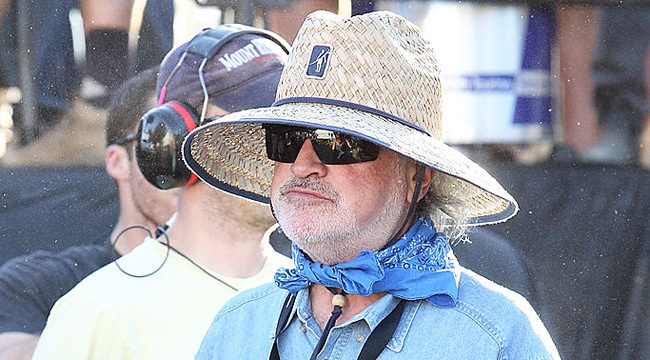 BERLIN – The Thin Red Line director Terrence Malick bought a new hat yesterday. It’s floppy. That’s what I like most about it. I look for one thing in hats and one thing only. COVERAGE. I know. Other people like Trilbies or Hombergs, I could never carry off a bowler hat for instance, although at home I ahve a top hat but I’d never wear it in public. How does it feel wearing a top hat around the house? Like I’m winning at Monopoly. Talk us through your hats. 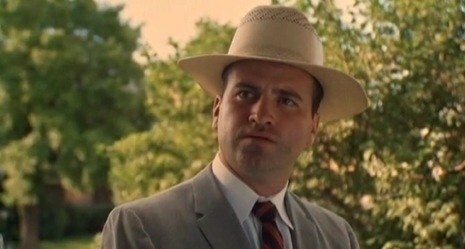 When I was a young director, making Badlands, I wore this light straw hat. It had a very delicate weave. Hinted at Panama and yet – crucially – wasn’t. Do you know Panama hats are actually made in Venezuela? No I didn’t know that. Fascinating. Isn’t it? While making The Thin Red Line I went full Indiana Jones/Cow Poke. I was going big. Exactly. On Song to Song I changed again. This time it was like a Crocodile Dundee hat. Plenty of coverage but then practical as well. 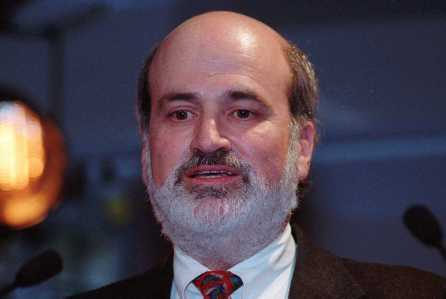 Why don’t you just not wear a hat? Because of huge bald dome like head. People would love me to go about bare headed so that they could see inside my brain and watch my thoughts form. It would be very dangerous. I don’t like that idea from a philosophical point of view. 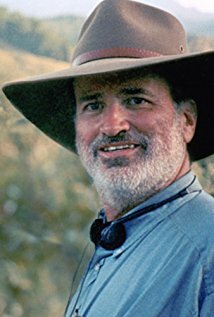 Terrence Malick’s Hat Diary is available on Amazon and from all good bookstores.